Beautiful Sakura Blossom In Springtime. Pink Buds On The Blurred.. Stock Photo, Picture And Royalty Free Image. Image 115465596. 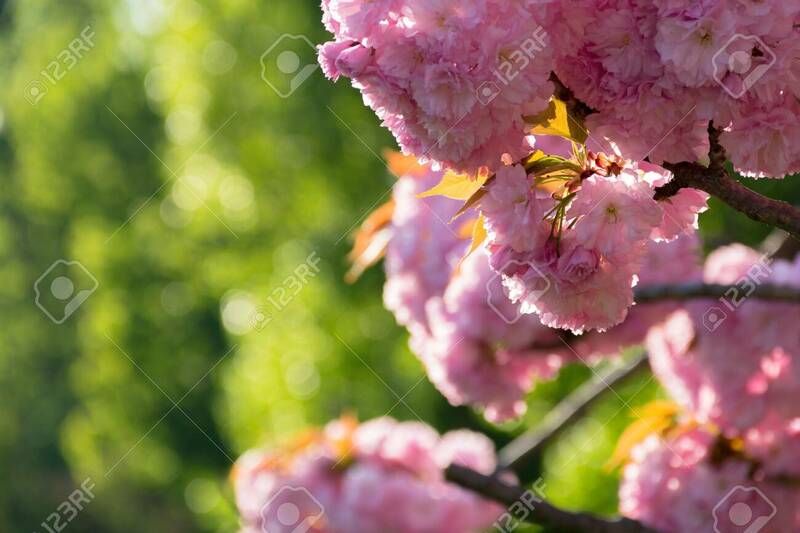 Stock Photo - beautiful sakura blossom in springtime. pink buds on the blurred green background. lovely nature scenery. beautiful sakura blossom in springtime. pink buds on the blurred green background. lovely nature scenery.